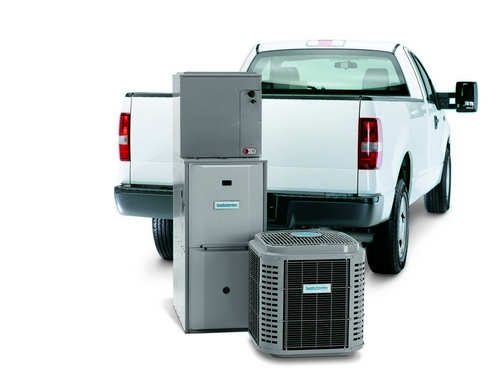 Lloyd's Heating is your local Heating and Cooling company. We have been proudly serving the Watertown area for 42 years. 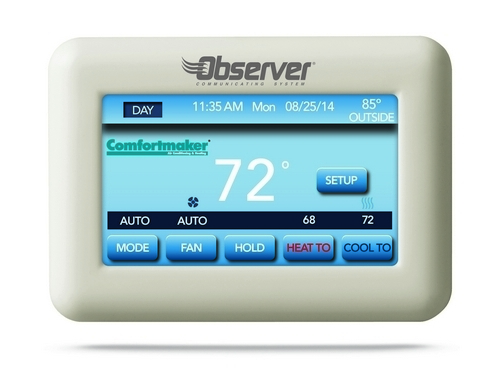 Protect your home comfort investment with exceptional warranties that give you additional comfort. Comfortmaker® premium products include our No Hassle Replacement™ limited warranty, and all of our products are covered with a 10-year parts limited warranty upon registration. So leave your worries out in the cold and find your home comfort solution that's backed by protection to ensure years of reliable performance. Contact us for more details! Schedule a check-up. Regular preventative maintenance is the best way to ensure peak performance all year long. 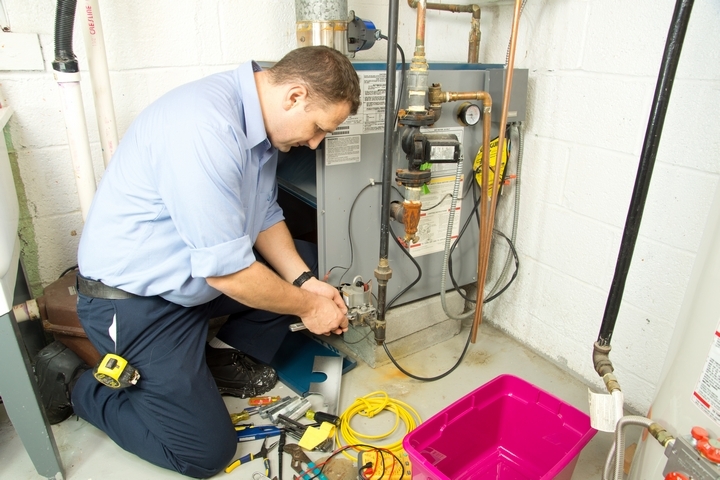 A professional check-up from Lloyds Heating, Inc will address routine maintenance tasks you should not attempt yourself, such as checking refrigerant levels, checking for gas leaks, measuring airflow, checking and cleaning internal system components, checking electrical connections and more. Regular maintenance will keep expensive repairs at a minimum. A well-maintained furnace and air conditioning system will operate more efficiently, consume less energy and last longer. Call Lloyds Heating, Inc at (605) 882-9011 to schedule a check-up.